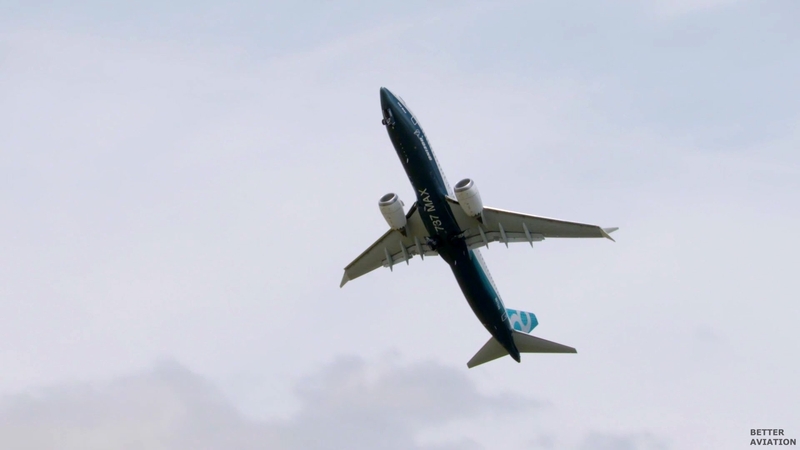 Captain Ed Wilson piloted the first flight the 737 MAX in January. Now the 737 MAX Chief Pilot is at the Farnborough International Airshow, sharing insights into the airplane’s upcoming flying display. (Monday’s flying display was postponed due to weather.) In this video, he explains how the crew positions the airplane to best show off its operational capabilities and efficiencies. Noticeable are the new fuel saving Advanced Technology winglets and LEAP-1B engines – which contribute to a 40 percent smaller noise footprint than today’s single-aisle airplanes.